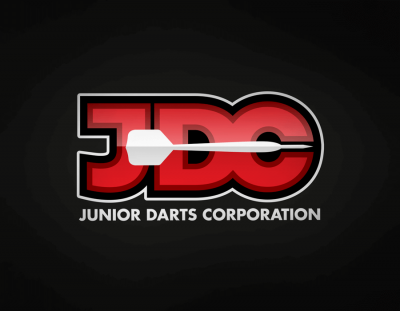 Tao Matarau Junior Darts Academy based in Gisborne New Zealand, has reached out to the Junior Darts Corporation to affiliate its programme and be part of the JDC’s academy development. 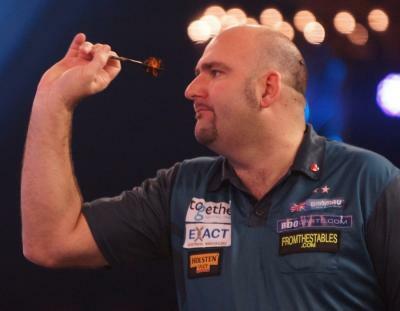 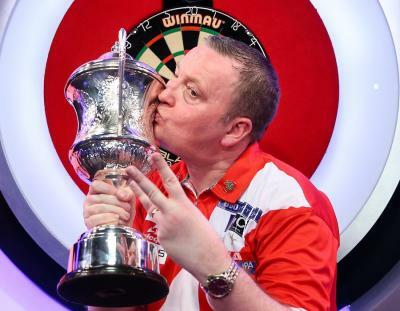 Former BDO Gold Cup champion Brian Dawson lifted the Men’s German Masters title on Sunday, after Mario Vandenbogaerde won the German Open title on Saturday. 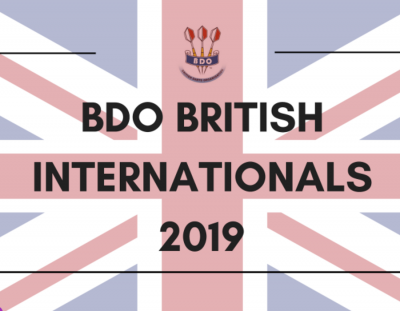 The International select teams from England, Wales and Scotland all descended on Glenrothes RASC over the weekend to compete in the 40th edition of the British Internationals. 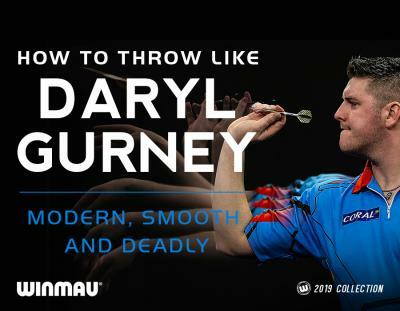 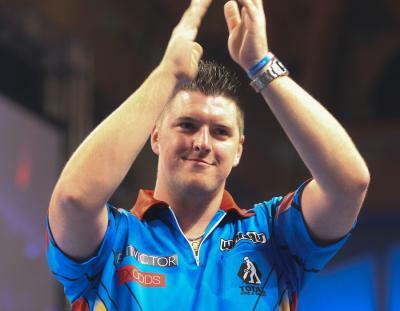 Daryl Gurney claimed a stunning 7-1 win over Dutch legend Raymond van Barneveld, ensuring his safety from Judgement night tonight. 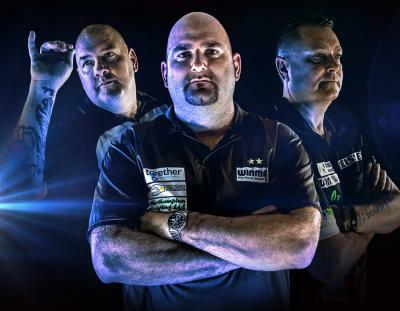 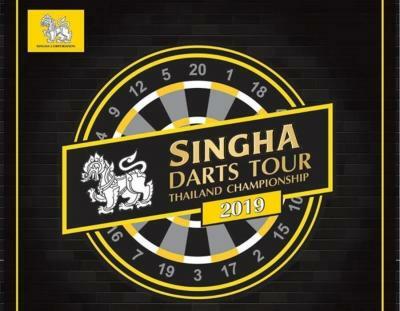 The first ever Singha Darts Tour, Thailand Championship 2019 gets underway in May - with four events planned throughout the year. 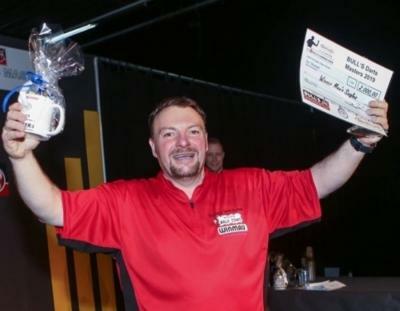 Kevin Turner picked up the BDDA Winmau Open title on Sunday, moving the former BDDA Winmau World Master into top spot of the BDDA rankings. 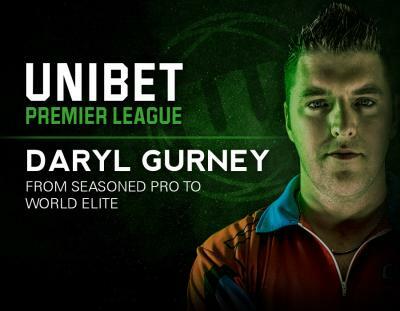 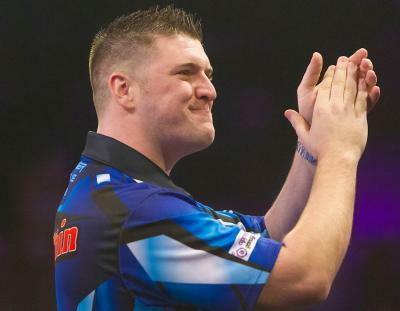 Daryl Gurney looks to bounce back to winning ways tonight, as he takes on James Wade in the Unibet Premier League. 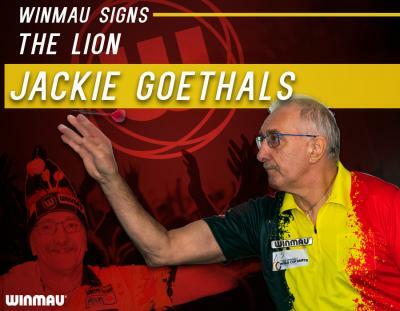 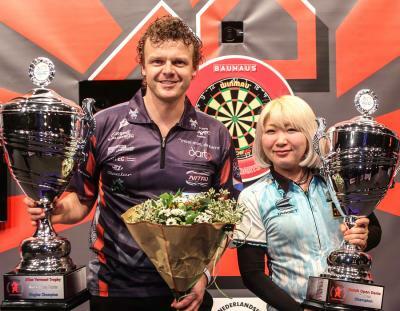 Winmau, the world’s leading darts brand, has signed Belgian darts super-fan, Jackie Goethals, on a 2-year sponsorship deal. 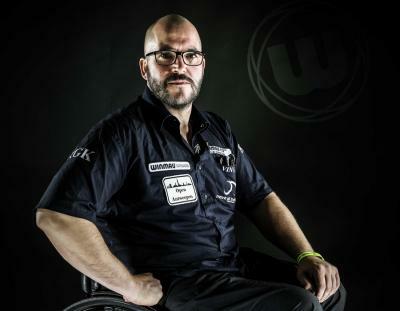 Winmau’s Belgian darts star Vincent D’hondt claimed the Wheelchair category singles title, at the first ever Disability darts World Cup. 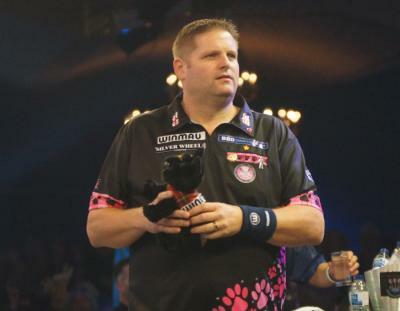 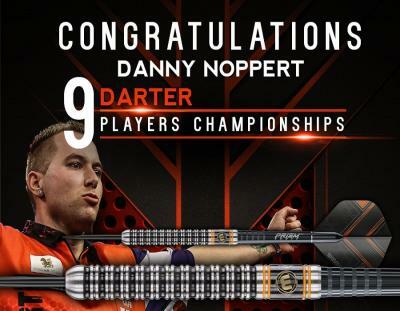 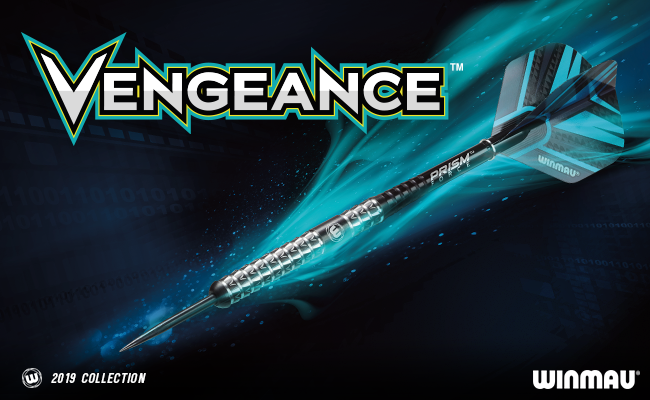 Winmau’s Danny Noppert hit his maiden 9-dart leg in the PDC at Players Championship 5 this weekend. 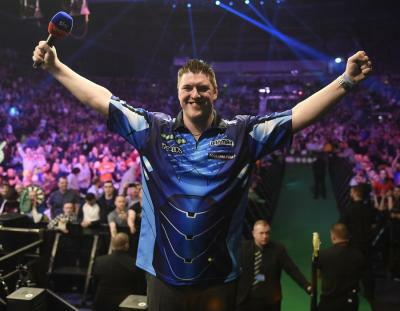 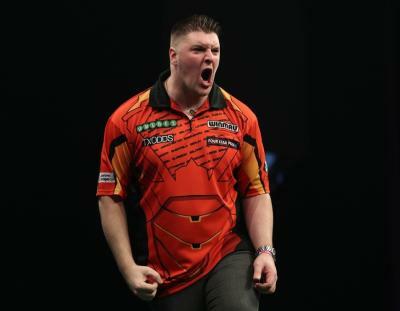 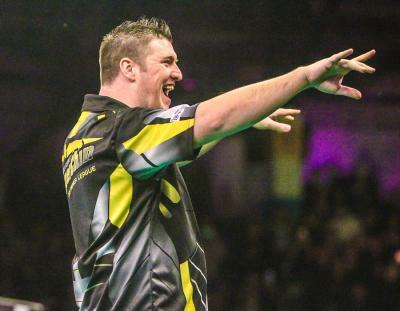 Superchin claimed his second win of the 2019 Unibet Premier League with a tight 7-5 win over Michael Smith last night at 3 Arena, Dublin. 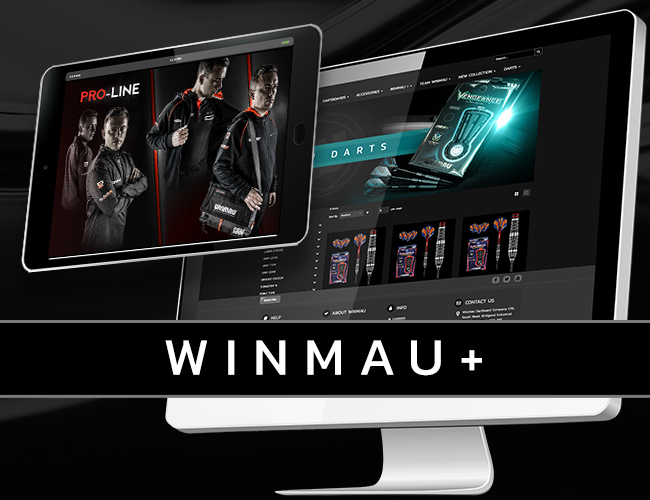 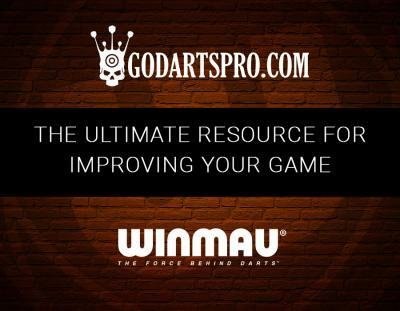 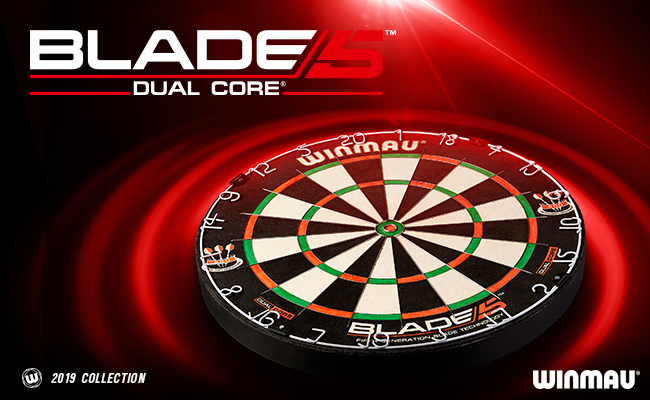 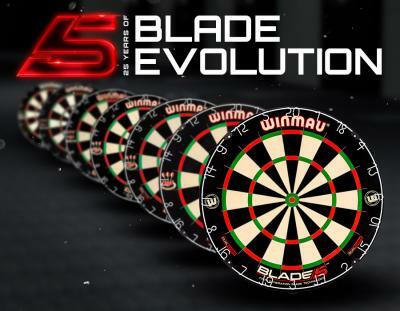 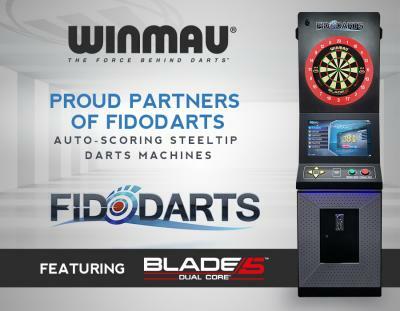 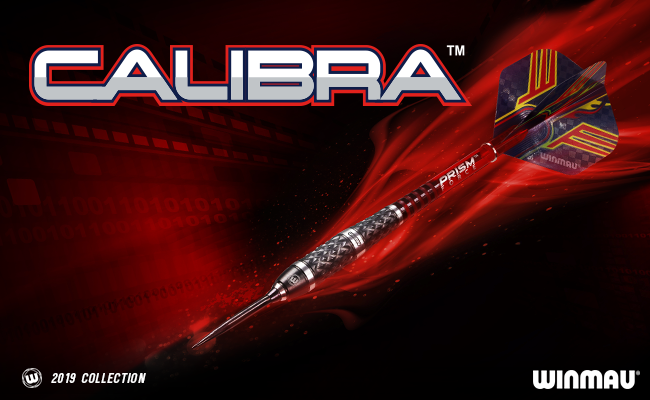 Winmau is proud to work in partnership with GoDartsPro.com to help the World’s darts player improve their darts game. 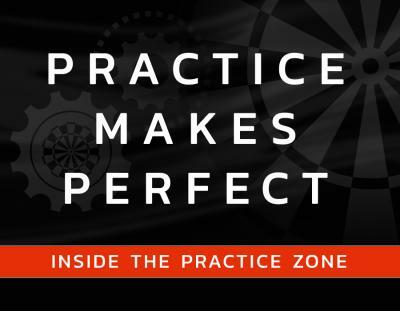 Practice Makes Perfect – How much should you practice at darts? 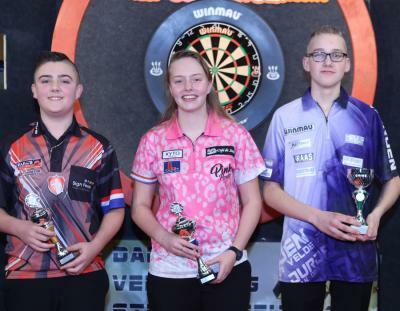 The 2019 UK Qualifying School is underway in Wigan from 17th - 20th January as players across the UK & Ireland begin their quest to earn a PDC Tour Card. 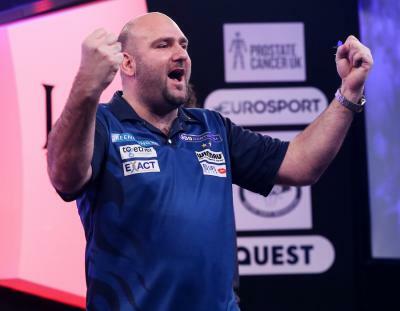 Winmau’s double World Champion Scott Waites fired himself into last 8 at Lakeside with a superb 4-1 win over Richard Veenstra last night. 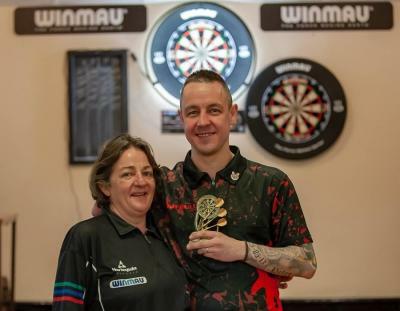 Winmau’s Scott Mitchell began his quest for the 2019 Lakeside World Championship title with a win over stable-mate Oliver Ferenc. 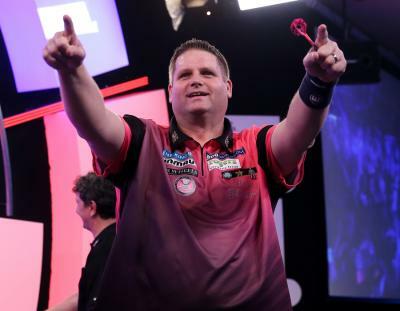 Scott Mitchell has got his eye on regaining his World Championship title in 2019 at the iconic Lakeside. 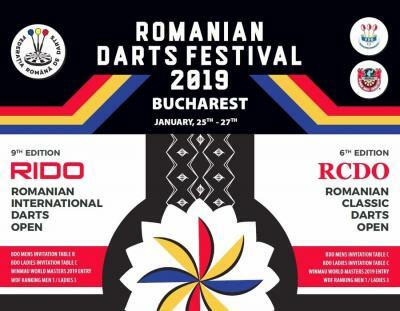 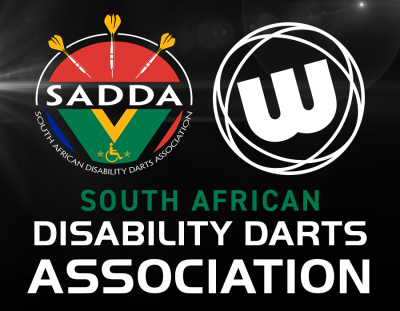 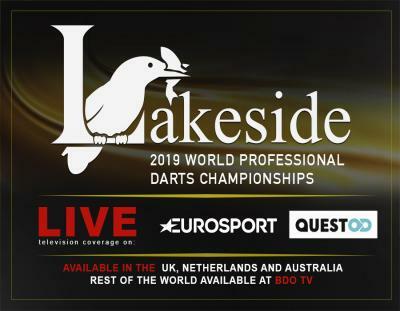 The 42nd BDO World Professional Darts Championships takes place from Saturday 5th to Sunday 13th January 2019 at the Lakeside Country Club. 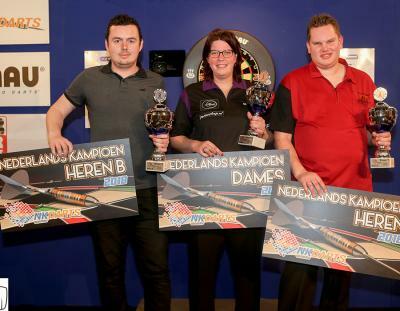 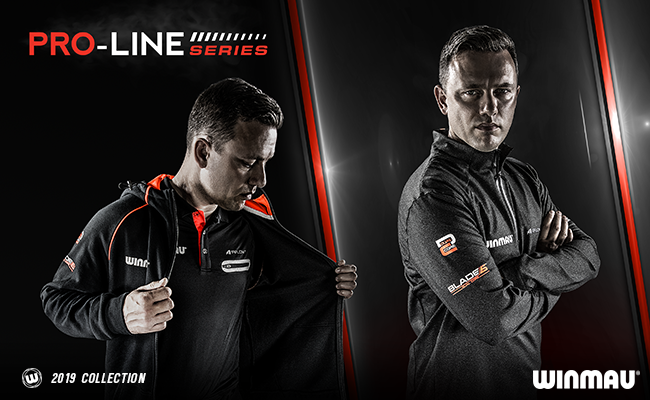 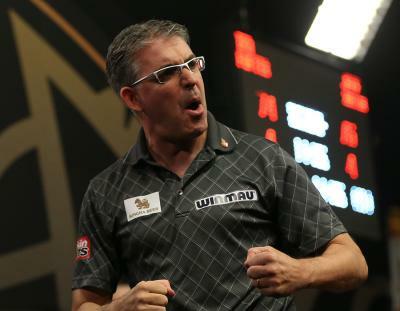 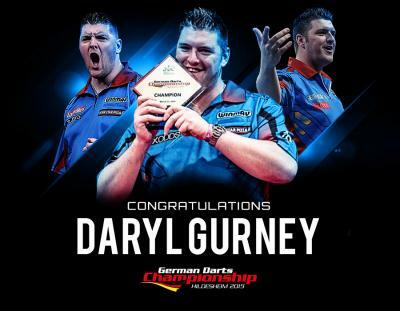 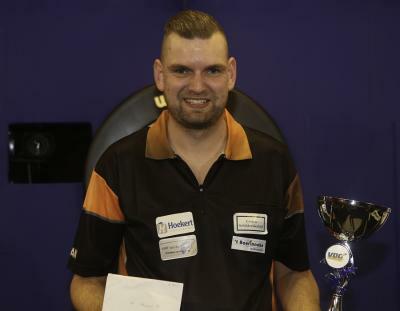 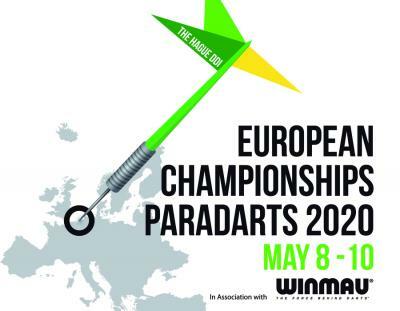 The dust has settled after a ground-breaking PDC World Championships and now attention turns to Hildesheim, Germany for European Qualifying School. 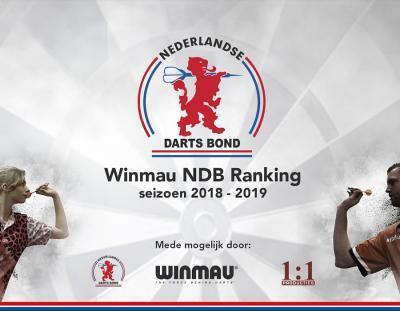 The fourth NDB ranking event of 2018/19 season takes places this Sunday, 16th December, and will be streamed Live and Free on WinmauTV from approx. 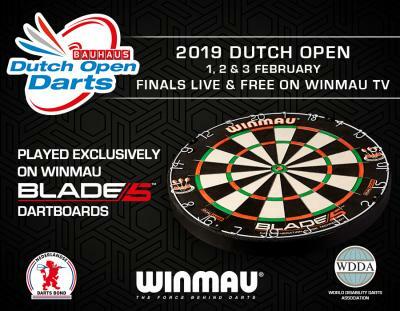 15.45 Local Dutch Time.